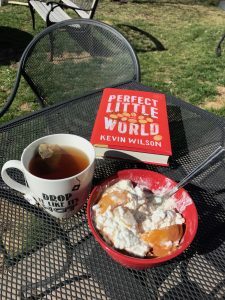 A few weeks ago, I gave you some tips to make reading outdoors easy and enjoyable. I received feedback from readers who found some useful tidbits in there, and I always appreciate that! 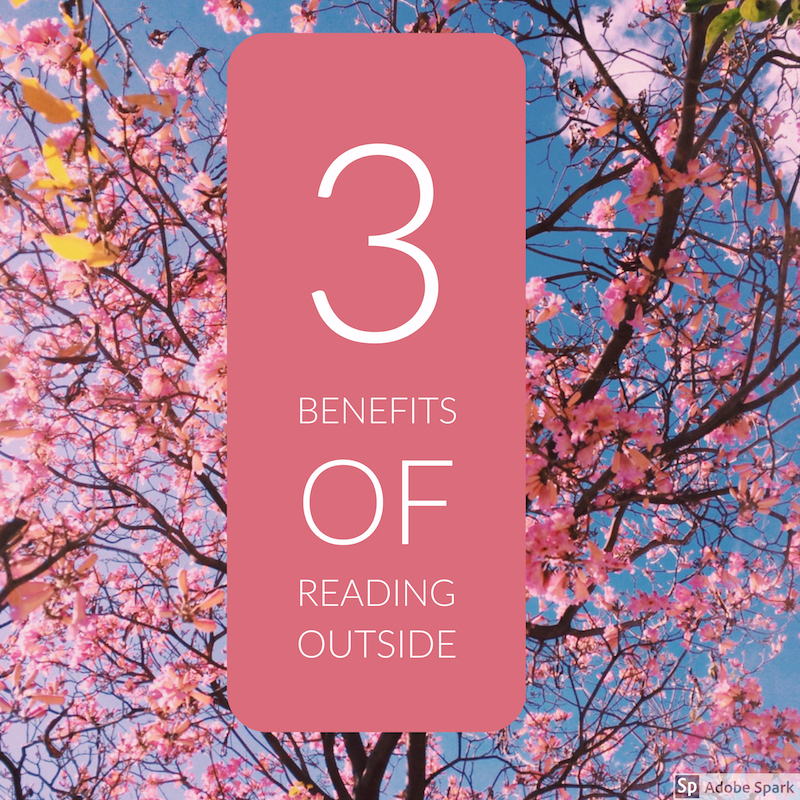 While reading outside in the sunshine is pleasant on its own, there are great physiological benefits as well! So I need a little research (i.e. Googling) to verify what I suspected. Vitamin D boosts mood. Exposing your bare skin to sunlight is the primary, and most neutral way to get Vitamin D. Our bodies are designed to produce it when skin is exposed to sunlight. Even short amounts of time in the sun are beneficial. 2. Natural light is easier on your eyes. This article cites a Canadian study which showed a strong correlation between time spent outdoors and the eventual need for glasses due to nearsightedness. 3. Sunshine helps to regulate our internal clocks. The more exposure you have to bright sunlight during the. day, the more melatonin you produce at night, which improves sleep quality. 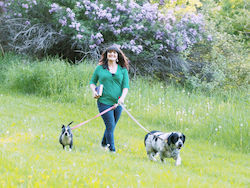 This article quotes Dr. Mithu Storoni on the subject, she’s a physician, researcher, and author of the book Stress-Proof. While doing research, I also found this interesting article about the benefits of outdoor learning for children. Surely most of this must apply to adults as well? 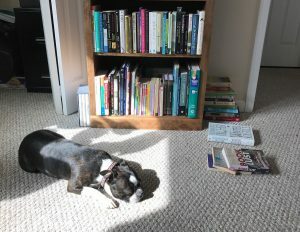 So feel good about taking your book outside this weekend, knowing how much your body (and mind and spirit) will benefit! !